Wisconsin Architects, It's Time to Renew! When is my Wisconsin architect license due for renewal? July 31st of even-numbered years. 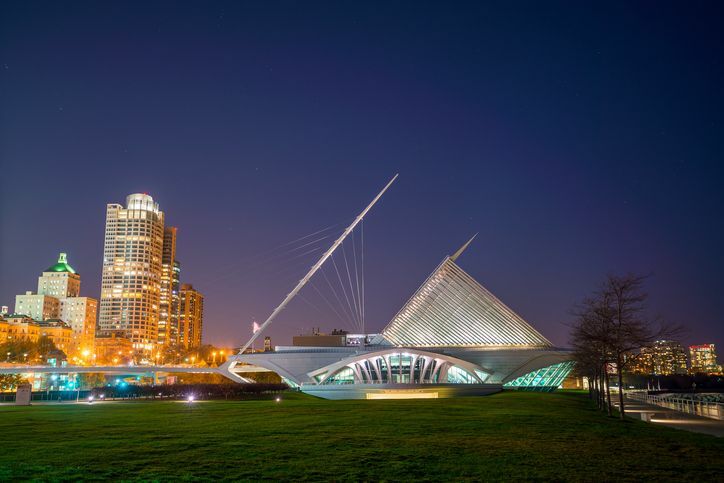 What are the Wisconsin architect renewal requirements? Architects in Wisconsin are required to complete 24-hours of continuing education including 16-hours in HSW subjects. How do I renew my Wisconsin architect license? Complete 24-hours of continuing education including 16-Hours in HSW subjects. Use the renewal form sent to you by the state. Yes, AIA members must complete 18 learning unit hours including 12 hours of HSW each year. Who notifies Wisconsin of my architect continuing education? The licensee must notify the state. Architects Training Institute will provide a printable certificate upon course completion and store your continuing education records for 6-years. You are required to complete 8 hours of continuing education during your first renewal and your license was issued between 6/2/2016 and 7/31/2017. If your license was issued on or after 8/1/2017, you are not required to complete continuing education. This pro-rated continuing education requirement applies only to your first license cycle. This entry was posted in Architecture and tagged Wisconsin Architect Renewal.